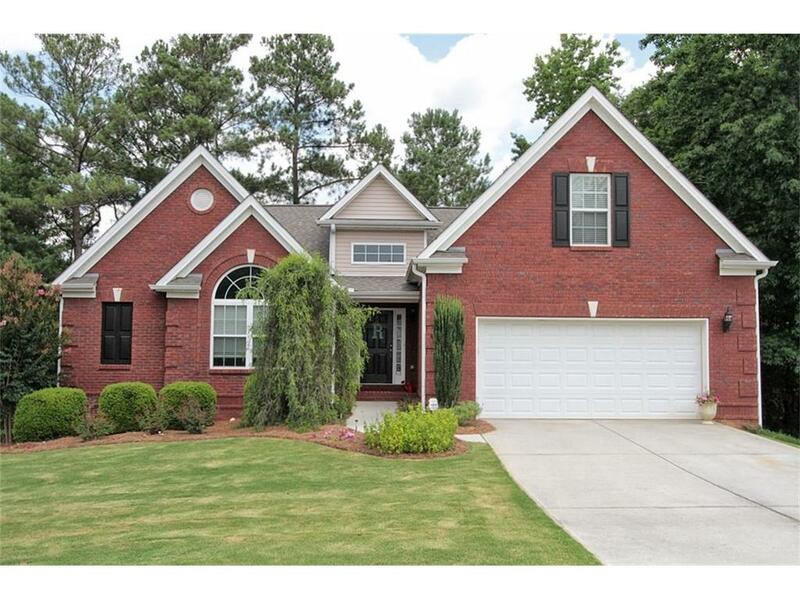 Custom Brick Ranch offering a Wonderful Open Floor Plan nestled on a very private wooded lot! 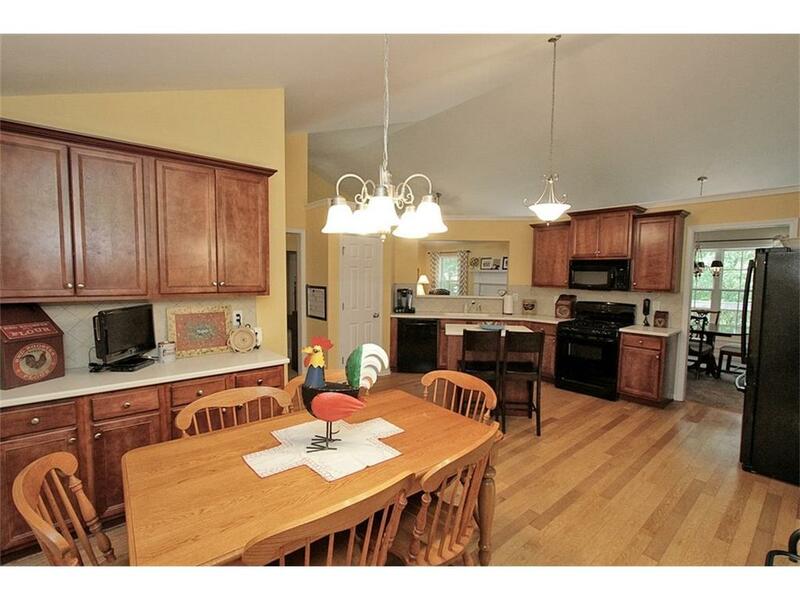 Spacious Kitchen w/working Island, Stained Cabinetry & hardwood Floors ~ Bright and Open Breakfast area! 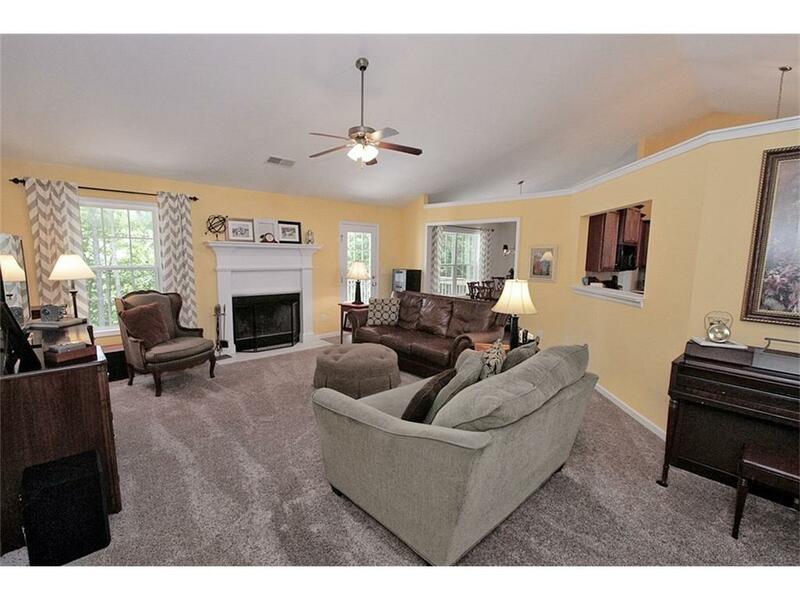 Vaulted Family Room w/Cozy Fireplace! New Carpet, New Roof, Bonus Rm w/separate HVAC. Vaulted Master Bedroom w/morning Bar/Spa Bath. Walk-out Lower Level w/Boat Door. Work shop & Partially Finished Room in Lower. Spacious Bedrooms w/private baths~Plus Powder Rm on Main. Great Condition. Active Swim/Tennis. Won't last long! Perfectly maintained Home ~ Original Owners.